K1, is the newly launched King of Clubs, a perfect destination for celebrations and rejoicings, spread over 6000 sq. feet area in Vasant Kunj. 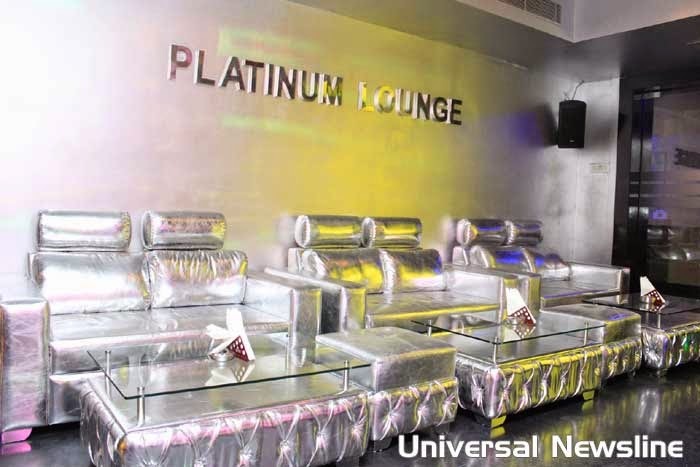 It is a multi-cuisine lounge with scintillating and rocking music and also its proximity to the avant-garde promenade sitting gives it an opportunity to be a brilliant setting for private parties and also have their Banquet attached to Club. With Club K1, Mondays are Rocked n Rolled enough like Fridays; Wednesdays are smooth Shaam-E-Sufiana; Thursdays are decked up Ladies Night; Fridays, the Expats are found sloshed; Saturdays, are full of Bollywood and Commercial moves and Sundays are wild Sundowners. Resident DJ Anuj and guest DJ’s every weekend spin the best of the Dubstep, Psychedelic, EDM Commercials and other Bollywood club tunes. The entertaining music is equally kept alive with mouthwatering authentic delicacies of K1 Club. The versatile kitchen set-up can dish up finger-licking varieties transcending cuisines from traditional Indian (various genres) to Mexican, Italian, Chinese, Thai, Oriental and Indian, along with casual dining space area that forces you to have and taste the most appetizing Club K1’s Chef scrumptious specialties, prominently Mustard Prawns, Malai Broccoli and Murg Lahsunni Tikka. Club K1 boasts of possibly the finest collection of Single Malt, cocktails, mocktails, spirits and fine wines. Lavishly spread club is sectioned into four considering the customers; Platinum for the Elite, VIP for private parties, Main Bar Floor and Dance Floor for the liquor and all time music lovers. The seating area in the club is cozy with warm lights giving an overall feeling like a King. Meal For Two: Approx Rs. 2000 (with alcohol), VAT & Service Charges extra.